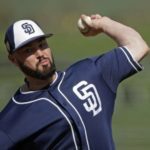 MLB spring training is now in full session, and the Padres are still in the pursuit of young pitchers that can help this team win in 2018. The Padres have claimed right-handed pitcher Rowan Wick from the St Louis Cardinals, first reported by Dennis Lin of The Athletic, in a deal that helps boost the organization’s pitching depth. 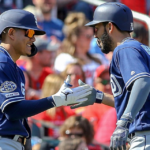 Rowan Wick was designated for assignment by the St Louis Cardinals on Wednesday immediately after they signed Bud Norris to a one-year deal worth $3 million. 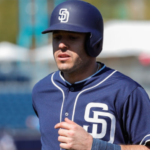 Wick was drafted by the St Louis Cardinals as a catcher and also appeared in the outfield before he transitioned into a full-time pitcher in 2016. 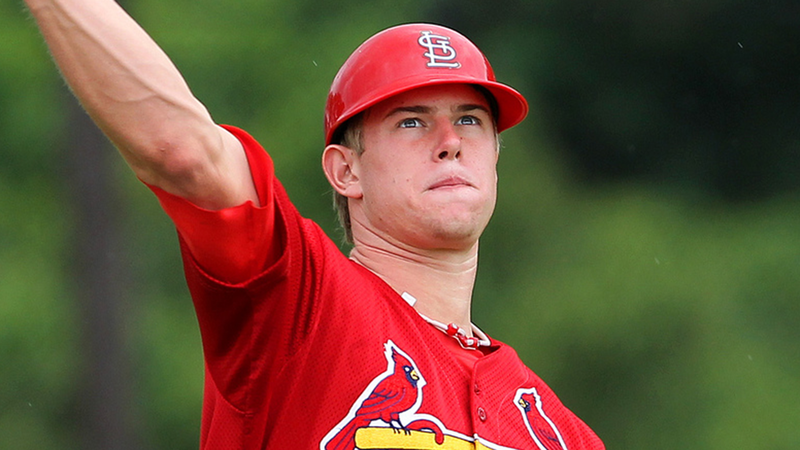 The Canadian pitcher has shown lots of upside in his time moving around the Cardinals’ minor league system. 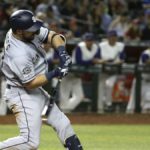 This is a bit of a surprise by the Padres, but they must see something in him that is worth a further look. In 2017, he pitched for the Cardinals’ Double A and Triple A teams’ posting a 2-1 record with a 3.19 ERA across 42 1/3 innings and 8.9 K/9 and 4.0 BB/9 in 34 games. Not impressive numbers, but again, the scouts must see something they value in this young man. 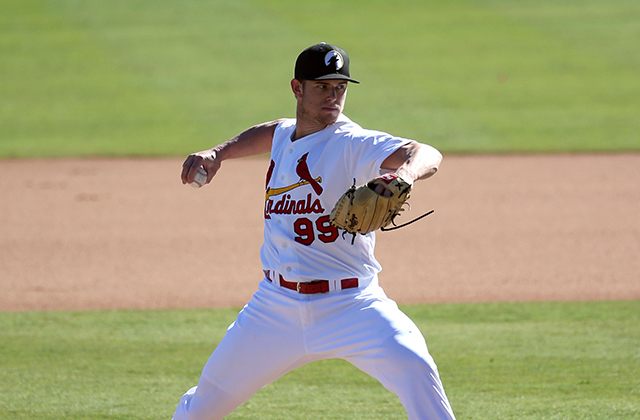 The #Padres have claimed RHP Rowan Wick off waivers from the St. Louis Cardinals. 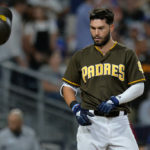 He will report to Padres Major League camp tomorrow and will wear No. 92. The former position player relies on his four-seam fastball that can touch 98 mph, but that hasn’t overcome his recurring control issues. The Canadian pitcher will need to work on limiting his walks and developing his secondary pitches this season. 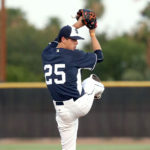 He will be headed to Padres big league camp tomorrow morning to begin his new chapter with the Padres’ organization. It is expected that Rowan Wick will start the 2018 season in El Paso where he can work on turning himself into a more versatile and consistent bullpen arm. 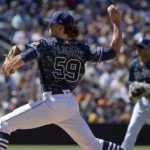 Previous San Diego Padres Exploring Trade Options with Tampa Bay Rays?